The old way to get medical information is a thing of the past. DiagnosisAI combines medicine and artificial intelligence to empower patients and provide peace of mind, while saving the healthcare system time and money. Ask a medical question or describe your symptoms. Our artificial intelligence platform will immediately answer your question, provide medical advice, and even recommend treatments. It’s completely free, immediate, and better than anything else you’ll find. See what REAL patients are already asking Dex! Save time, improve value-based reimbursement, and give your patients peace of mind. We can work directly with you to provide your patients with access to a proprietary, clinic-specific tool that will send your patients automatic text reminders, updates, and answer all of their commonly asked questions. As a practicing Emergency Physician, Dr. Saghafi has experienced the increasing need for easy and affordable access to healthcare firsthand. He works at several private hospitals in Denver, Colorado and is a Clinical Instructor at the University of Colorado. He received a BS in Bioengineering and MD from the University of California, San Diego. He completed a residency in Emergency Medicine at Denver Health Medical Center, and is a MBA candidate at the University of Colorado. Frustrated with the slow adoption of new technologies in healthcare, Dr. Duong focuses his energy on the intersection of technology and medicine. 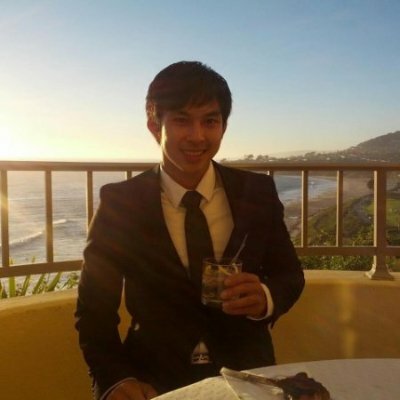 After completing medical school, Dr. Duong created a gig-based telemedicine startup called DimeDoc, providing affordable access to healthcare professionals using a similar model to Fiverr.com. He eventually sold the underlying platform code and remains involved in researching the latest technologies in the medical space. 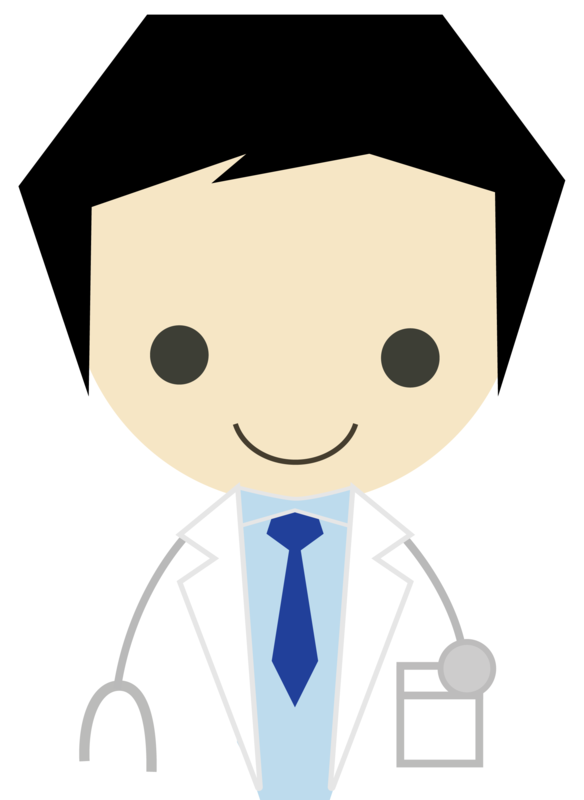 Dr. Duong also researches, edits, reviews, and writes medical literature for several companies around the world. Ask me your medical questions through Amazon Alexa!